Play one of the best games for the Nintendo DS! 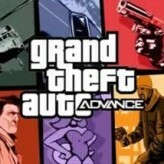 Shoot the gang members and avoid the cops in this action-packed video game - Grand Theft Auto: Chinatown Wars! 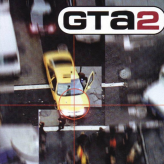 Grand Theft Auto: Chinatown Wars is an action-adventure and simulation video game released back in 2009 for various gaming platforms including Nintendo DS (NDS) handheld console. 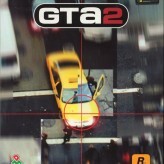 GTA: CW is the thirteenth game in the Grand Theft Auto series and the first GTA game for the Nintendo DS. Unlike the previous GTA titles, Chinatown Wars features a top-down third-person perspective that is similar to the very first GTA game. 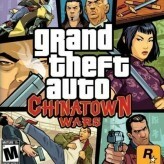 Grand Theft Auto: Chinatown Wars is an online NDS game that you can play at Emulator Online. This free Nintendo DS game is the United States of America region version for the USA. 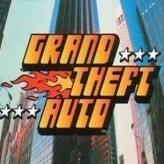 Grand Theft Auto: Chinatown Wars is a single title from the many simulation games, arcade games and grand theft auto games offered for this console. If you enjoyed playing this, then you can find similar games in the nds games category. Grand Theft Auto: Chinatown Wars game is from the various retro games on the site, and there are more games like this, including Grand Theft Auto Advance (GTA), Advance Wars and Grand Theft Auto 2.